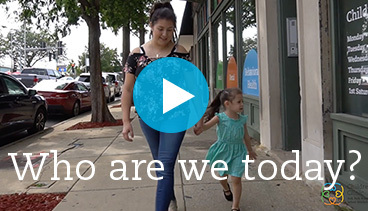 Watch the latest videos to see what members, patients and affiliates are sharing about the Oak Park River Forest Infant Welfare Society and the IWS Children’s Clinic. 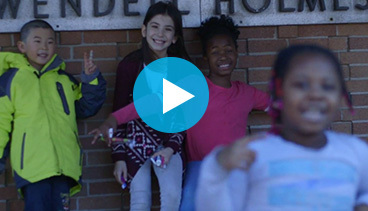 Watch our new video to see our IWS Children’s Clinic and be inspired to help continue the mission to advance the health and well-being of children in need. Learn why tooth brushing and flossing are important. Five students, first through fifth grade, teach others the best way to take care of your teeth. Produced with funding by the Samuel D. Harris Award in celebration of National Children’s Dental Health Month.